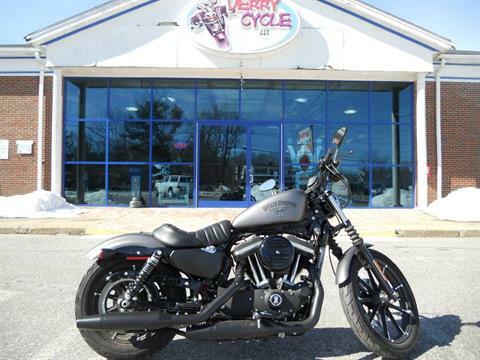 2016 Harley Davidson Iron 883 like new w/ only 975 miles! 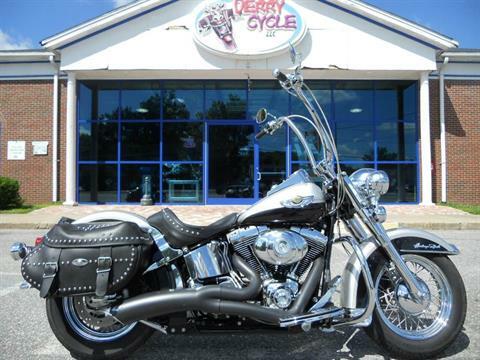 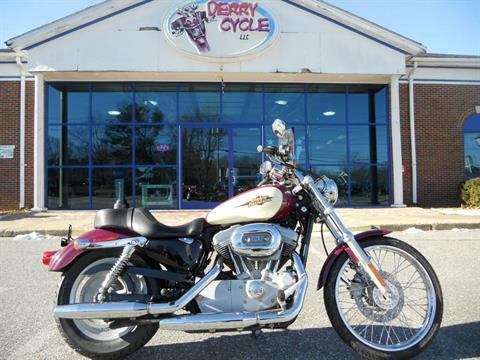 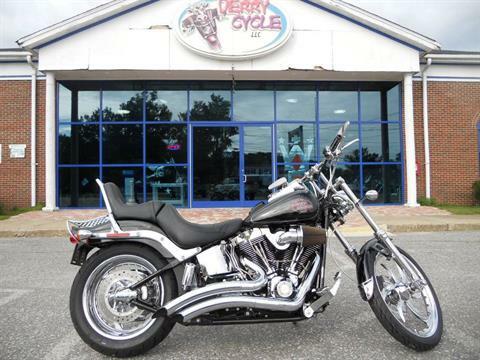 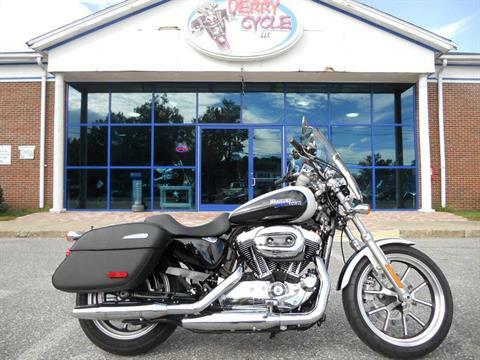 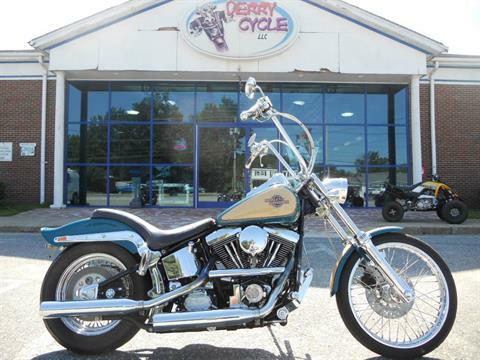 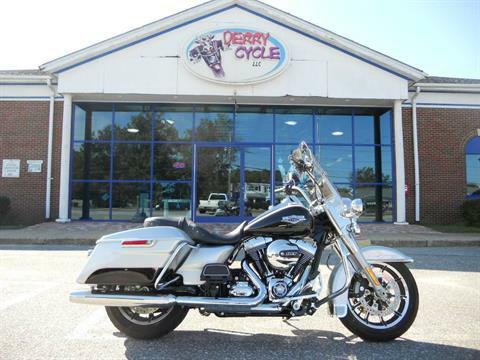 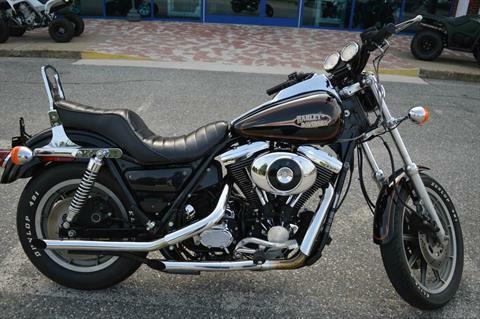 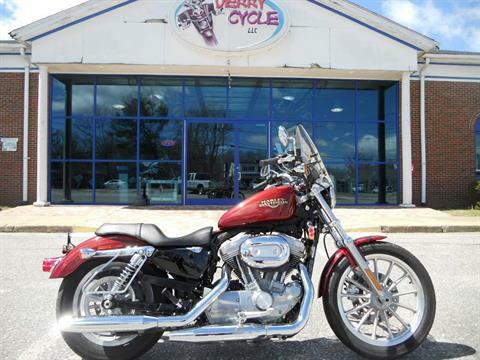 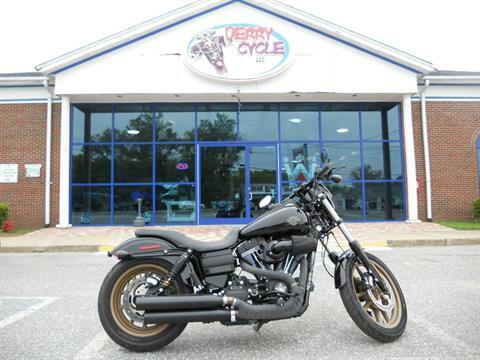 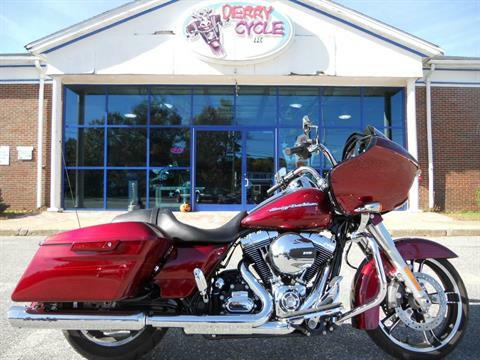 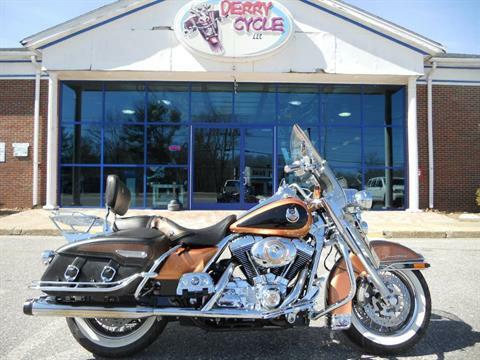 Sportster® 883 Low WITH ONLY 4495 MILES! 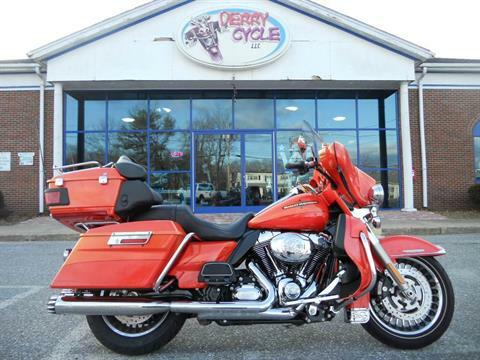 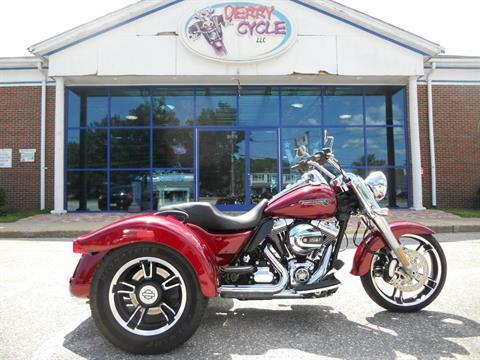 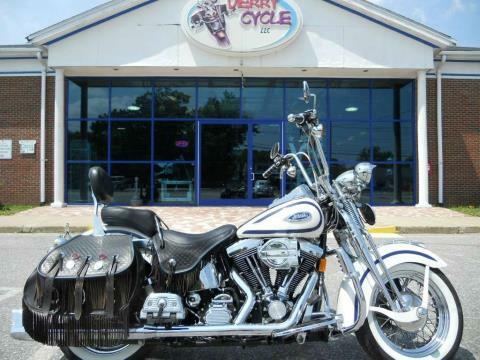 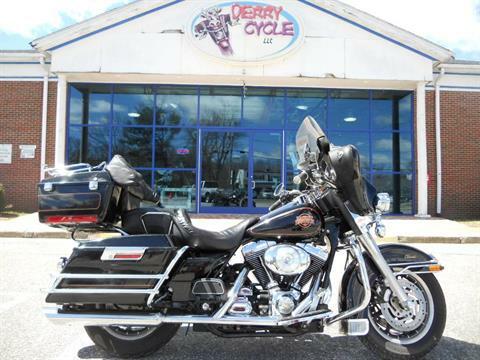 FLHTC/FLHTCI Electra Glide® Classic with only 30k miles!